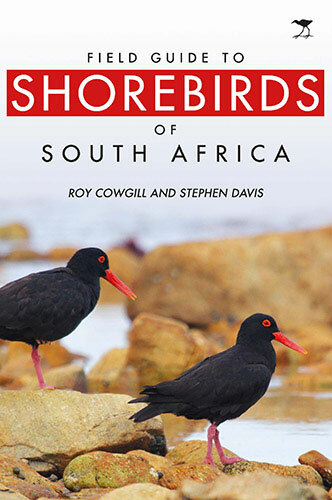 Author africanbirdingPosted on August 13, 2013 Categories BirdingLeave a comment on More testing. Newest addition to my birding ID books. Author africanbirdingPosted on August 13, 2013 Categories UncategorizedLeave a comment on More testing. Just testing my blogging skils on my tablet. This is a lot easier than on my mobile. Have been doing a lot of practising to take pics on my new camera. It’s so much greater than nmy Fuji camera I had.